Imagined and created through a shared vision between the two companies, Marvel vs. Capcom: Infinite will feature a variety of exciting and accessible single player modes and rich multi-player content for new players and longtime fans alike. In addition to single player Arcade, Training and Mission modes, a visually stunning and immersive cinematic Story Mode will put players at the center of both universes as they battle for survival against a sinister new threat. 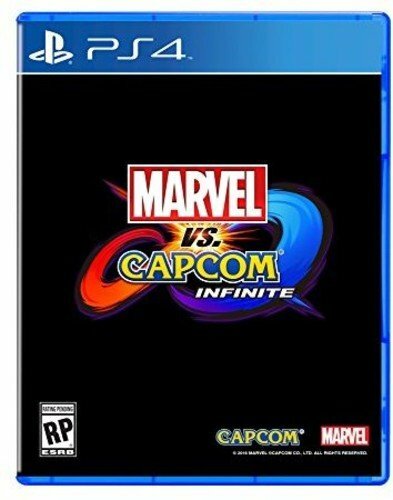 Marvel vs. Capcom: Infinite is being built to highlight a combination of iconic locations and fan favorite characters from both universes, including Captain Marvel and Iron Man from the Marvel side, and Ryu and Mega Man X from Capcom.Iconic Heroes: Select from a diverse roster of fan favorite characters pulled from the Marvel and Capcom Universes. Playable characters will be revealed in the future.